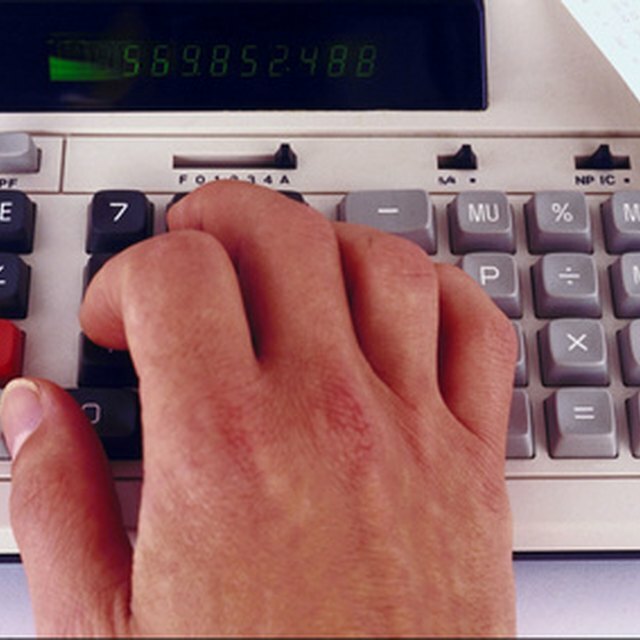 Businesses of all sizes require the use of accounting to some degree. In understanding how accounting works, there are several basic practices and procedures to investigate. Accounting is handled relatively the same way no matter the size of the business or the industry the business is in. Accounting is built around something called a general ledger and every company has one. Every company has a general ledger, a listing of their chart of accounts and balances of each. A chart of accounts is a listing of all of the different accounts a business has. There are five types of accounts: assets, liabilities, equity, revenue and expenses. Within each of these five categories there are numerous accounts. The general ledger tracks each account individually by the transactions that occur within the business. Every time a transaction occurs, a journal entry is posted in the general ledger. The general ledger serves as a reference when information regarding transactions is needed. Another basic accounting procedure is generating financial statements. Financial statements for a business are normally produced at the end of each month and are always produced at the end of each fiscal year. The three common financial statements generated are the income statement, balance sheet and statement of owner equity. Many companies also produce a statement of cash flow. The income statement shows the company’s revenues and expenses and shows a bottom line of the company’s net profit or loss from a specific period. The balance sheet is a snapshot of the company’s assets, liabilities, and equity for a specific day. The equity statement shows balances and changes for equity amounts each owner has. A statement of cash flow indicates how good a cash flow the business has. A standard procedure for companies is the closing of their books. This takes place at the end of each fiscal year and after all transactions, including adjusting entries, are recorded and posted. Closing the books requires closing accounts that have temporary balances. Accounts with temporary balances include expense and revenue accounts. Temporary accounts are simply accounts used to track amounts for a certain period. When the period ends the accounts return to a zero balance and are used again the following year.